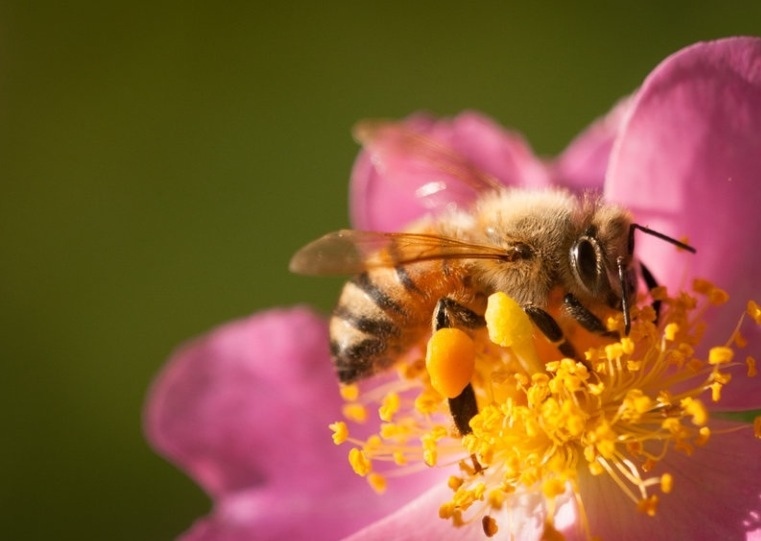 Honeybees are typically less aggressive at stinging than wasps. Late summer and early fall are when bees and wasps are most active, and most likely to sting. For most people, a sting is a painful annoyance. But for an estimated two million Americans, a sting can trigger a potentially dangerous allergic reaction. For tips on how to enjoy the end of barbecue season without a trip to the emergency room, we talked with Theodore Freeman, an insect-sting expert and physician at the San Antonio Asthma and Allergy Clinic.